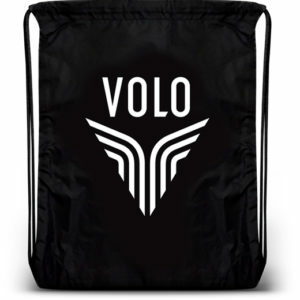 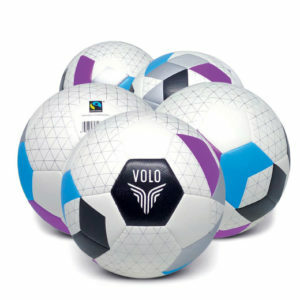 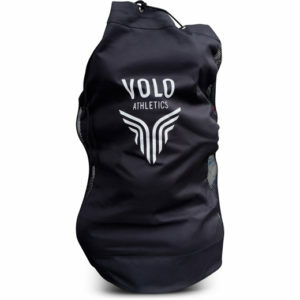 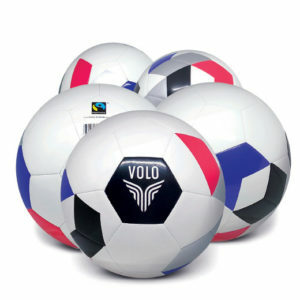 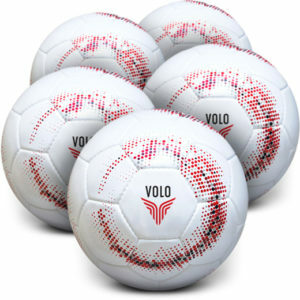 VOLO makes great soccer balls! All of our practice and match quality balls meet FIFA Performance Standards. 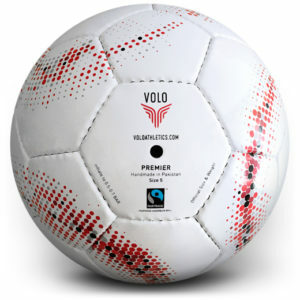 Additionally, products that carry a fair trade label have been certified that their manufacturing process meets certain social, economic and environmental standards. 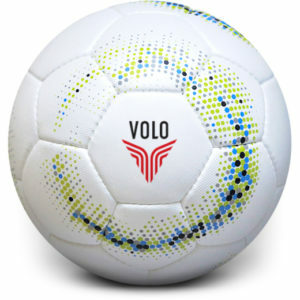 There is an assurance against child labour, a commitment to fair wages for workers, and premiums for social programs from every ball.